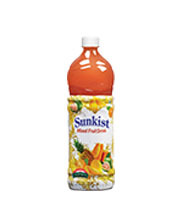 Future Consumer Limited has entered into a long term agreement with California-based Sunkist Growers, Inc., a leading international licensor and the most widely recognized name in the citrus category, to manufacture, market and sell fruit juice, fruit juice drinks, sparkling beverages and a range of other food products under the world-famous Sunkist brand in India. 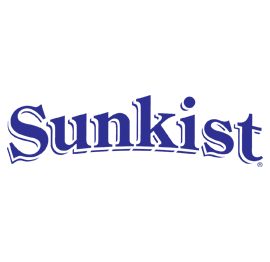 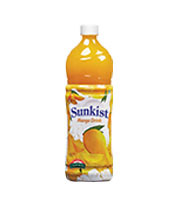 Known around the world for high quality citrus fruits, Sunkist Growers Inc. California exports to over 32 countries across the globe. 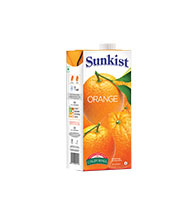 A delight to every consumer, Sunkist stands for moments full of freshness, taste and a life full of fun and youthful energy! 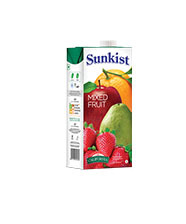 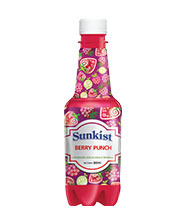 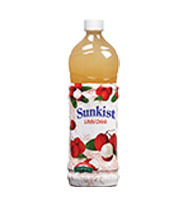 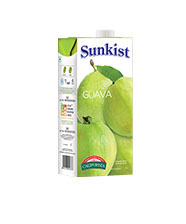 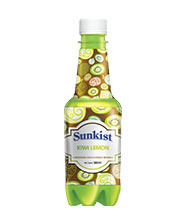 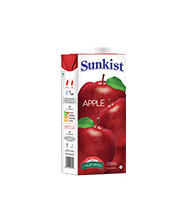 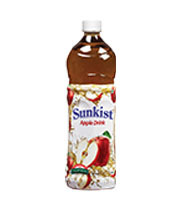 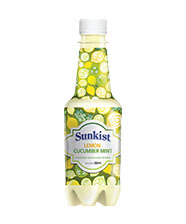 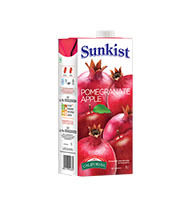 Sunkist's Fruit Juices & Nectars are packed with fresh fruits & flavors from nature. 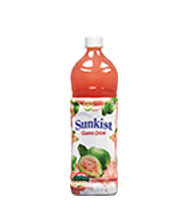 The recent addition to this delectable portfolio has been a range of Fusion Drinks developed by Future Consumer Limited. 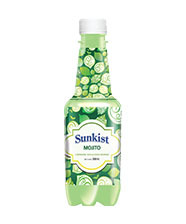 With exciting flavours as Mojito, Lime Cucumber Mint & Orange Lemon Lime these non-carbonated drinks differentiate themselves through their unique and delicious combination of flavors. 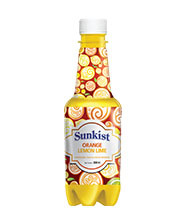 Welcome to the Sunkist Life!